The abusive, deliberately personal and vicious sledging used for over 40 years by Australia’s national cricket team was always going to end in tears. 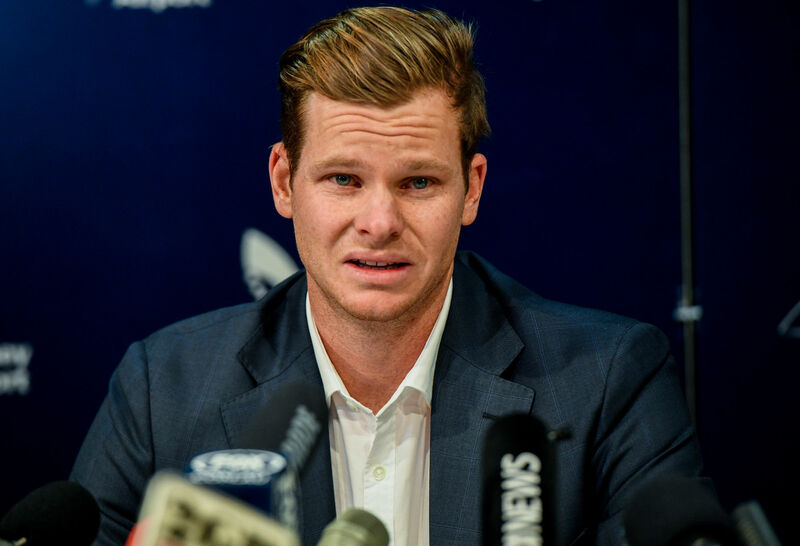 The only way to avoid the tears in the future for the baggy green caps is to prohibit any sledging, as most other sports have done. If the ICC won’t do this, Cricket Australia should take the initiative. The reason why banning sledging is needed is that there is a direct connection between the Australian tradition of abusive sledging and the cheating that was exposed in Cape Town. Without this history of unacceptable sledging there would not have been the unacceptable cheating and the consequent fallout with hardened cricket warriors blubbering like babies in front of a media baying for their blood. Abuse sledging morphs into cheating because the abuse creates a poisonous environment which normalises unacceptable behaviour like ball tampering that would be unthinkable in a proper Test context. The occasion of the essay was the visit to Britain of Dynamo football team, Moscow’s equivalent of Arsenal. The point of the visit was to somehow use sport as a goodwill gesture. Orwell developed his argument this way in a famous piece of writing: “At the international level sport is frankly mimic warfare … Even a leisurely game like cricket, demanding grace rather than strength, can cause much ill-will, as we saw in the controversy over body-line bowling and over the rough tactics of the Australian team that visited England in 1921 … Even when the spectators don’t intervene physically they try to influence the game by cheering their own side and ‘rattling’ opposing players with boos and insults. In Orwell’s time this “war without shooting” was mainly conducted, as he notes, by spectators rather than the players. Australia, for instance, had the famous Yabba, Stephen Harold Gascoigne, who has been immortalised with a bronze statue at the SCG at the spot near the fence where he famously let loose tirades against opposition players. When Douglas Jardine, England’s captain in the Bodyline series, tried to brush away flies from his face, Yabba, ‘the world’s greatest barracker,’ yelled out: “Jardine, leave our flies alone. They’re the only friends you’ve got here”. In general the sledging on and off the field during this era was more banter than anything nasty. It was designed to make a point and produce guffaws of laughter. The change from banter to personal invective, to the abusive sledging as we know it today, came from two great Australian captains, Ian Chappell and Stephen Waugh, unfortunately. I say unfortunately because it I admire both men as cricketers and for the good work they have performed in their life after cricket. But the blind spot for both men as cricket captains is their ‘anything it takes’ approach to winning cricket Tests. We get an insight into Ian Chappell’s use of sledging from Greg Turner’s account of how he was abused by the Australian captain when New Zealand recorded its first victory over the baggy green caps in 1974. During a match-winning partnership with Brian Hastings, Turner had words with Chappell challenging the way the Australian captain was abusing the umpire. Chappell, according to Turner, then turned on him: “Then he set about me as well. The language continued, and I just walked away. When I got down to the other end in the next over, he had another crack at me. “Normally if you play and miss, you would expected a few choice words, but when it is one sentence after another abusive sentence, it is taking it too far. He made reference to the fact that he would sort me out afterwards. This “unsavoury” sledging became normal practice for the baggy green caps from this time on. Stephen Waugh then weaponised the sledging even further by giving it the mission of “mental disintegration” of opponents. To my mind, “mental disintegration” is another word for an outcome expected from torture. So the “unsavoury” sledging developed by Ian Chappell morphed into sledging as a form of torture. 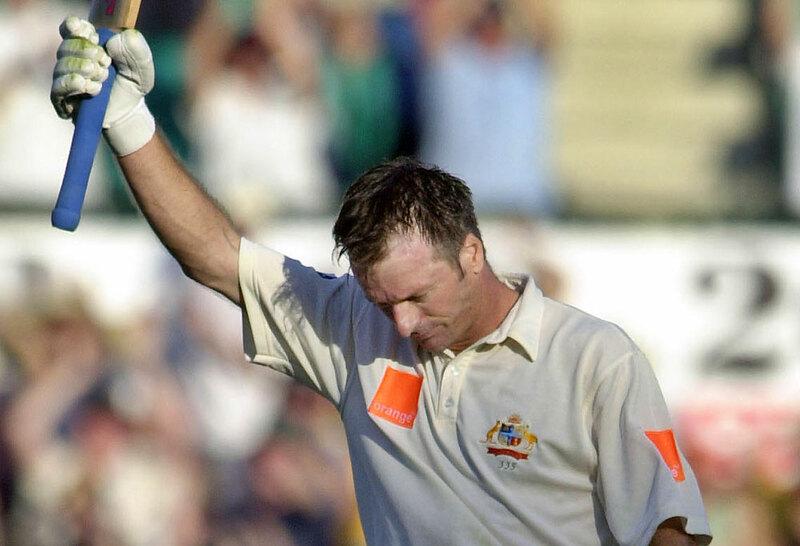 Trevor Marshallsea in an article headed ‘Bucket tipped on Aussie sledgers‘ (29 May 2002) made the point that at the time Graeme Smith found the sledging so repulsive that he was reluctant to repeat what was said to him by the Australians. 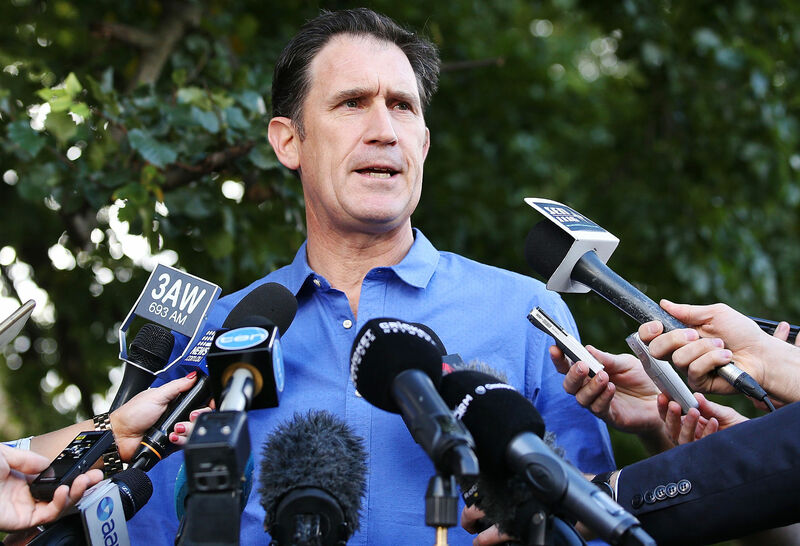 Sixteen years later Sutherland’s passivity regarding the abusive sledging by Australian cricket teams has cost the baggy green brand probably hundreds of millions of dollars and a tarnished reputation that will take a decade or so to obliterate. If only someone in the Australian cricket hierarchy in the past couple of decades had had the guts to call out the Chappell-Waugh sledging for what it is, totally unacceptable behaviour that has no place on the field or off it for that matter. 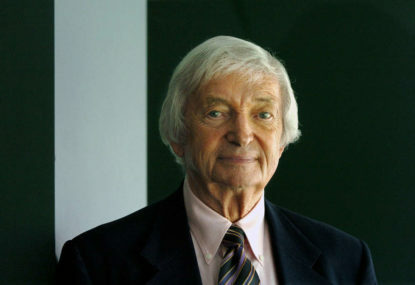 Richie Benaud, arguably Australia’s greatest Test captain, was hard and fair in every aspect of his play and captaincy. He would not tolerate anything that diminished the true spirit of cricket. In this spirit, I reckon that the baggy green caps adopt a new mantra to avoid any more ballsupgate incidents. When some tactic is put forward to upset an opposition player, they should ask themselves this question: “What would Richie say to this?”.